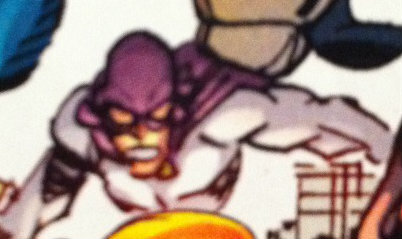 The Owl was one of the many Golden Age super heroes that were held captive by Solar Man. He was abducted by Solar Man who was desperate to increase his power levels and so he captured many of his peers and locked them away in a device hidden within his Citadel of Seclusion headquarters. This chamber converted its occupants into energy that then fed Solar Man, augmenting his abilities. The United States Government set about relocating the numerous Golden Age heroes to cities around the country.